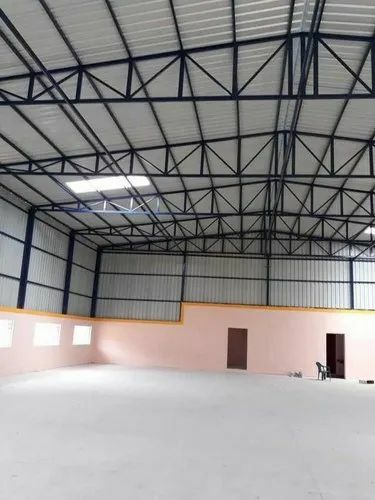 We are the leading manufacturer of Warehouse Sheds in chennai. If anyone interested please enquire back to us. Established in the year 2006, we “G.V. Enterprises” has successfully emerged as a major manufacturer and wholesaler of high-quality Office and Mesh Chair. Offered products range consists of Office Chair, Mesh Chair, High Back Chair, Revolving Chair and much more. Manufacturing of this chair range is done as per the set industry norms and guidelines, utilizing the finest raw materials and modern machines. Apart from this, this ensures the product’s design, quality, durability, and strength.